Great to see you! 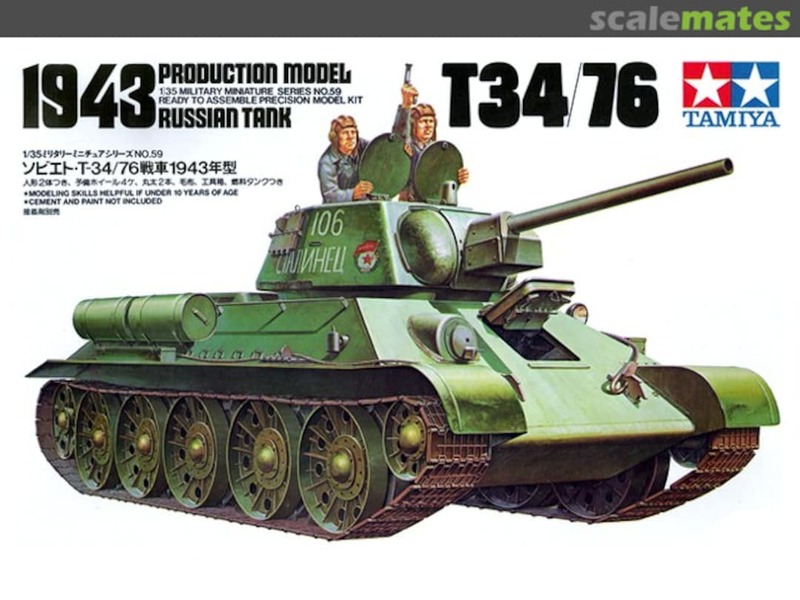 Looking forward to your t-34. Just enlisted for this one, probably my favorite battle of all time. I'll be contributing a diorama (w/o vehicles, as long as this is acceptable) mid-Sept '42, factory district. Been collecting figs, arty pcs, books, bldgs, detail accessories etc for awhile now, but was never able to sustain any momentum towards a completion. Welcome to the campaign! I'm really looking forward to your diorama. This gives me a very good reason for a refresher somewhat with my copy of "Armageddon in Stalingrad" Vol 2, Sept-Nov by David Glantz. And were still weeks away! woo hoo! Years ago I started on a few of the figures, a couple bldgs, etc. But def still in the assembly stage. Should be a great campaign! I'm glad to see your enthusiasm! It just came in the mail yesterday along with some Masterclub tracks. I added the award to the campaign that was provided by Peter Battle. Thank you Peter for taking the time to design for us an awesome looking ribbon! You're welcome. Glad you and the guys liked it. It is very different to the usual ribbons, but it kind of stands out for that reason. 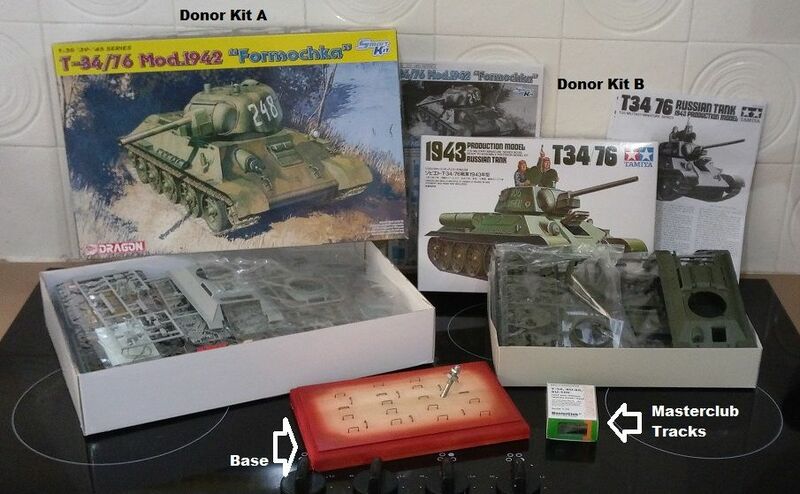 Well, my already started T-34 is an /85, so too late for Stalingrad. Since Gaz jumped in with a /76, I'm thinking I might go for a fresh KV-1. Glad to see you here! I'll look forward to whichever tank you choose! With all the armor running around, I'll have to counter that with an Eastern Express Il-2m3 Sturmovik. They'll be great, First Sergeant! Just a reminder that this campaign kicks off on February 2. Hoping to see a lot of you there! Welcome aboard. Always great to see a bit more variety in the GB's. This is my first campaign, I won't be adding too much variety but I've had an idea on my mind ever since I picked this hobby up again. I'll do a 2 part diorama, one a Mk III J as well as a T34, both small dioramas, some figures etc but on matching bases. I think they'll compliment each other well. Welcome to the campaign. I'm glad you'll be joining us. I think a two part dio would be great. Are vehicles from Field Marshal Manstein relief group allowed even though they didn't make it to Stalingrad? Thanks Gaz, we'll see how long it lasts this time around. Yes Peter thanks for the ribbon, looks great! Good one First Sergeant, they do make juicy targets! well, Dave, I'll get Gaz to set his calendar reminders so he can nag you once a week to make sure you finish the build. Don't you remember, Peter that I appointed you Official Campaign Nagging Officer? Yes Peter! Yes, Everyone! We're here! Opening day! Please post your start-build photos and let us know what kind of great builds you've got planned. I'm looking forward to seeing what you'll be building for Stalingrad!